Keep and connect the person you love and your valuables. 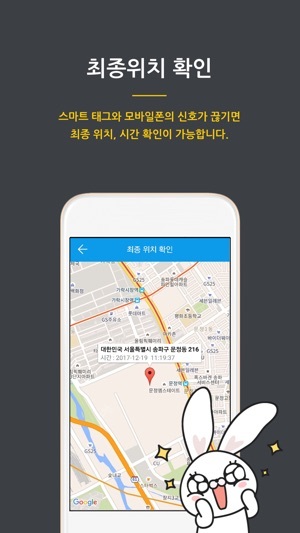 It is a private integrated platform that can keep and connect South Korea's first IoT-using beacon devices and your valuables. 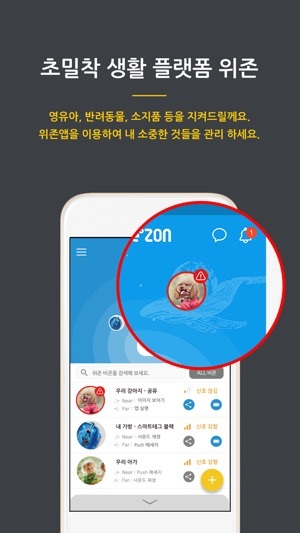 WeZON provides a service for communicating with your loved persons through your beacon and it helps you to create a community through the location-based service to share various information and knowledge. 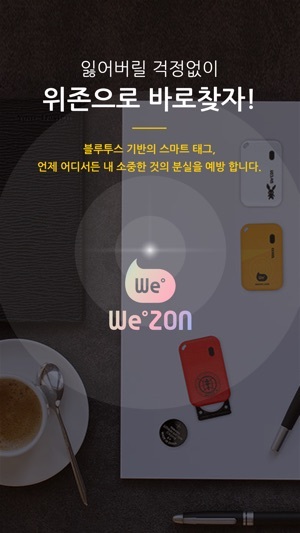 WeZON provides what you want just as a secretary in your hand. Experience a new world with WeZON. Share the pleasant moments with friends. Share your beautiful life with your family. : Run a camera and press the shutter. : Run a specific app. 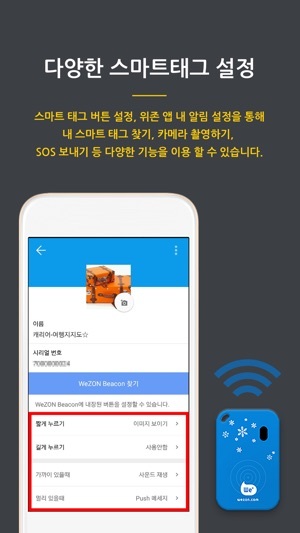 In some handsets, the beacon features may not work properly. We are now expanding supported devices through tests. 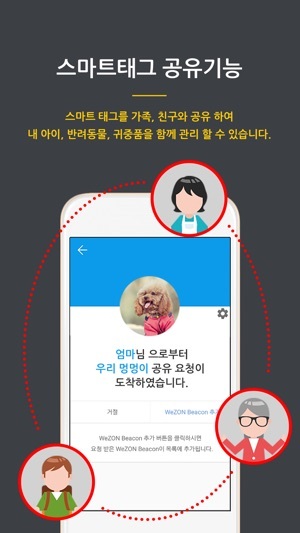 평소에 핸드폰, 리모컨 매번 없어져서 ... 시간 낭비했는데..
아버지가 차키를 자주 놓고오셔서 선물로 사드렸는데 유용하게 잘 쓰신다네요~~~~좋은거 같습니다!